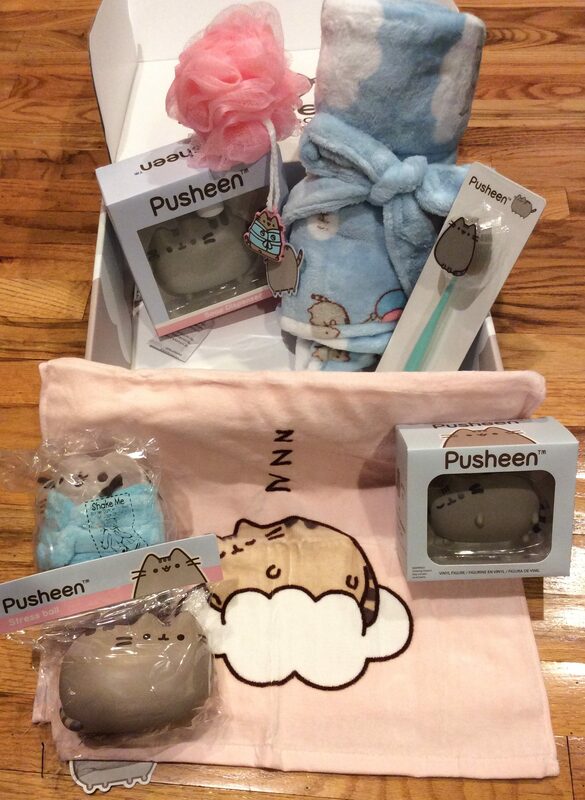 Warning: The Night Is Dark and Full of [Fall Pusheen Box] SPOILERS! That is, this late night blog has spoilers. Did you know that Black Friday is NEXT FRIDAY? 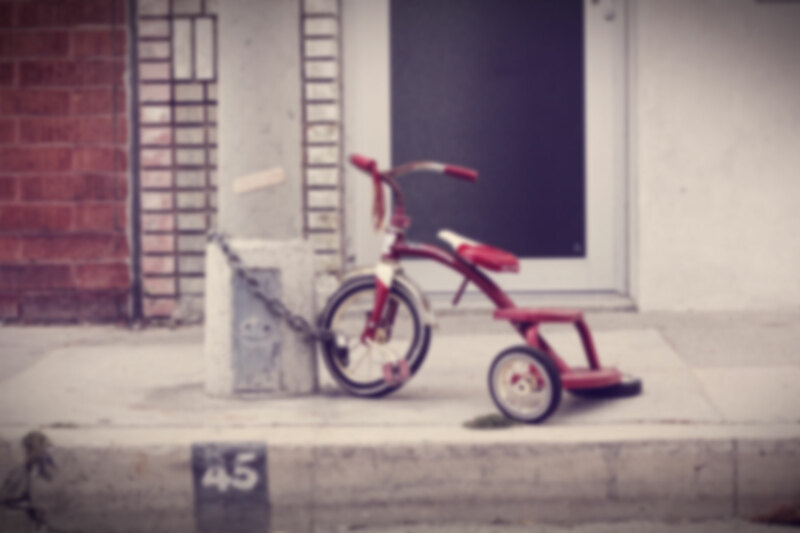 This is the time that if you love to be spoiled and/or watching your wallet, it is important to see as much spoilers as possible so you can attempt to stay on a budget. Notice I said “attempt”. I don’t fool myself. Some sub boxes are with the program, fully spoiling all the goodies in hopes of capturing our moola. Stink eye at you PopSugar for Winter. Here is a full spoiler shot for an upcoming review. 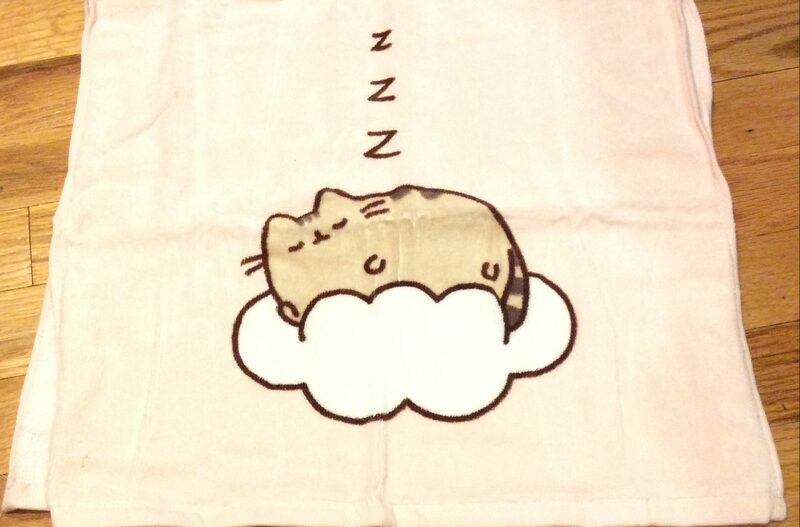 Pusheen may be sleeping but she sure spoils us! For me, most of my moola went to FabFitFun’s Winter Add-On Sale. I did not get a fireplace. Again, what is a fireplace doing in a subscription box sale anyway? Since I am giving a full confession, I have the November’s Allure and October’s BeautyFix boxes which I plan on reviewing. I have so far escaped buying an Advent calendar outside of a Trader Joe’s store but Ineedtogotothere to buy some. I am not sure whether I want to bend the knee to PopSugar. What have you bought this month knowing full spoilers? PopSugar box is well curated but my life doesn’t go with their style. Truth. Especially coffee table books.